Trends on Tuesday: Is Crowdsourcing the Future of Mobile Design and Development? 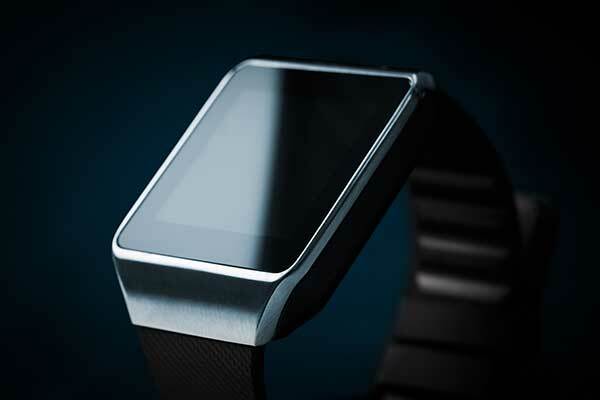 NASA recently announced the winners of a smartwatch app interface competition. A Canadian duo won the design competition, and NASA’s plan is to build the app with 2016 funding to have it available for astronauts to use when they are aboard the International Space Station. This is the first government smartwatch app development we’ve talked about on DigitalGov and an example of a great mobile moment use case. Not only is the smart app interesting (see the UI images!) but also how NASA is approaching its development is worth examining. While agencies are crowdsourcing via native apps and crowdsourcing their actual mobile development, none have publicly crowdsourced just the app design. While development of native apps requires easily consumable data, crowdsourcing design requires a little less lift for the agency—essentially, they just need a use case and some requirements for the watch. As we move into the A-B-C’s of the Internet of Things, new approaches to anywhere, anytime development like this are going to be imperative.Looking for ideas on how to craft a successful crowdsourcing project? The White House Office of Science and Technology Policy and the Federal Community of Practice on Crowdsourcing and Citizen Science recently released a Citizen Science and Crowdsourcing Toolkit to help agencies open up innovation in government. The toolkit contains information, resources, and best practices federal agencies can use to harness the power of public participation.